There are two airports located on Lofoten proper: Leknes and Svolvær. New for 2017 – Direct flights to Lofoten from Oslo. Beginning in the spring 2017, Widerøe airlines will have direct flights to both Leknes and Svolvær. Unfortunately, these are not on a daily basis at the moment, and departures from Oslo are in the early morning, so if arriving from outside of Norway, this connection will not likely be possible. Transit via Bodø airport to smaller planes operated by Widerøe. If arriving from outside Norway, then an additional transfer via Oslo will likely also be required. 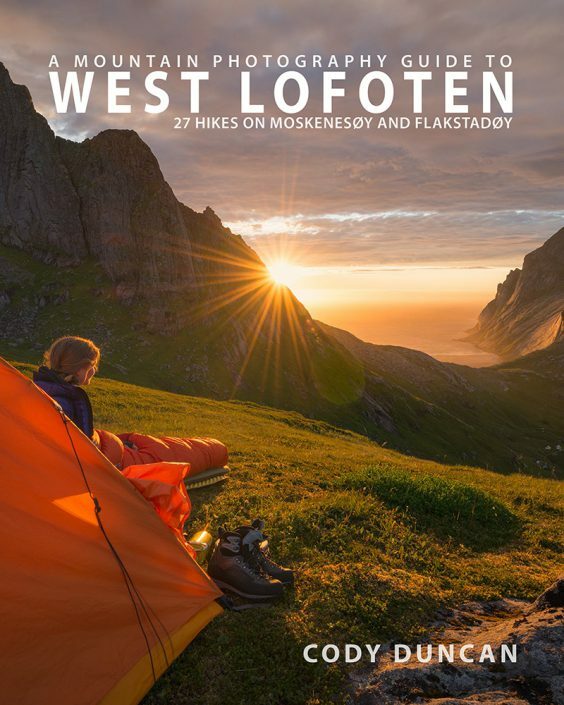 This makes most journeys to Lofoten look like: Home – Oslo – Bodø – Leknes/Svolvær. Widerøe airlines operates the final flight to Lofoten, with multiple daily flights. Tickets can be booked individually, or via SAS airlines or other Star Alliance partners to keep the journey as a single booking – which may be beneficial in the case of delays or lost luggage. Norwegian Airlines offers cheap international flights to Norway, especially from the US. However Norwegian only operates flights to Bodø, and a separate Widerøe ticket will be required to continue to Lofoten. 150 km east of Lofoten is Harstad/Narvik – Evenes airport (Do not confuse this with the smaller Narvik – Framnes airport). Both Norwegian Airlines and SAS/Widerøe operate direct flights from Oslo, as well as several other cities in Norway. Harstad/Narvik airport is located somewhat in the middle of nowhere and requires a further 2 hour drive or bus ride to reach Svolvær in east Lofoten or 4.5 hours to Reine in west Lofoten. The connection by bus is not always convenient, making this airport more suitable for those planning to rent from the major car rental agencies: Avis, Hertz, Budget, Etc., before continuing the journey to Lofoten. 350 km east of Lofoten is Kiruna airport in Sweden. SAS and Norwegian Airlines operate direct flight from Stockholm. 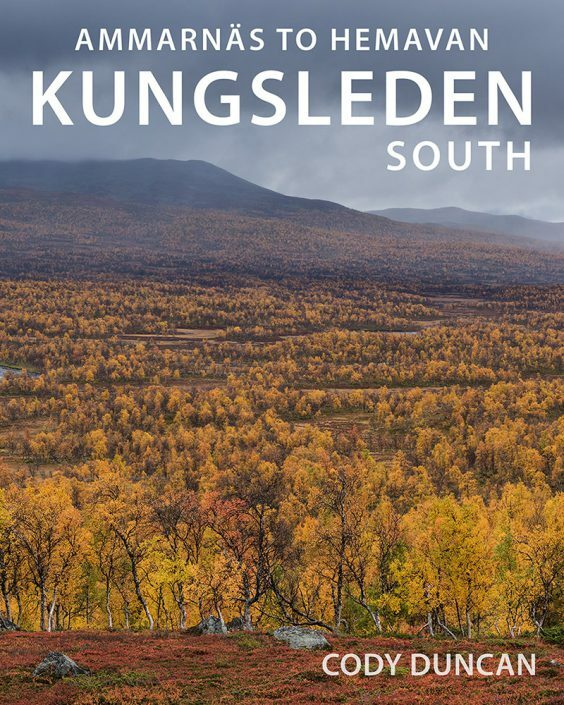 Kiruna sits approximately 5.5 hours east of Lofoten. Car rentals can potentially be cheaper in Sweden, especially for longer duration trips. There are no convenient options with public transport. The most exciting journey in my opinion is the 3 hour trip by ferry trip from Bodø to Moskenes. This is how I first saw Lofoten and to this day I always have a building sense of excitement as I see the mountains rising higher and higher from the sea. The crossing of the Vestfjord is not always a smooth one, even in summer. So if you’re easily prone to sea sickness, flying will be a safer option. In Bodø, the Hurtigruten and Bodø-Moskenes ferry share the same terminal building and waiting room – See map below. The waiting room is open 24 hours, heated and contains toilets and luggage lockers. In summer there is a small cafe and gift shop also in operation. If walking from the airport, it is a distance of roughly 2.5 kilometers. The train station is just around the corner. Bodø – Moskenes: Operated by Torghatten Nord. This is the main island ferry, and the one to take if you have a car. During the summer high season there are 3-4 sailings per day, while in winter typically only 1 daily. If traveling with a car in summer, then it is highly recommended to make a reservation, as the boats typically run near or at capacity, especially during the day, and no reservation can result in waiting for a later departure. Additionally, if you have a reservation, you need to show up at the stated time, typically about 1 hour before departure. If you show up 10 minutes before the boat leaves, then your place has likely been given away and there might be no more room. Bodø – Stamsund/Svolvær: The Hurtigruten coastal ferry proves a link from Bodø – Stamsund and Svolvær. It is slightly pricier than the Bodø – Moskenes route, even more so if taking a car (and not all the Hurtigruten ships can take a car). The northbound Hurtigruten leaves Bodø at 15:00 – Arrives in Stamsund at 19:00,Svolvær at 21:00. Southbound Hurtigruten leaves Svolvær at 20:30, Stamsund at 22:30 – Arrives in Bodø at 02:30. Bodø – Svolvær: Operated by Torghatten Nord. This is a passenger only express boat connecting Bodø – Svolvær. The express ferry terminal is located at the tourist information center/bus station in the center of town. Hurtigruten from the north: The southbound Hurtigurten coastal ferry is a scenic way to reach the islands from destinations further north. And the last part of the journey, Raftsundet and Trollfjord, is one of the most spectacular areas of the Lofoten coastline. For many, especially those of you living in Europe, traveling to Lofoten with your own vehicle will be the best way to reach and explore the Islands, even more so if combined with a visit to other parts of Scandinavia. Leaving the continent, there are near endless combinations of ferries and routes one can take to reach southern Sweden or Norway. If you live in the south of Germany, an overnight ferry to Oslo might make the most sense so you can break up the journey a bit. If you live in Kiel, just heading across to Denmark, then up Sweden is probably the quickest way. Whatever route you take, reaching Lofoten will involve another 2000 kilometers of driving through Sweden or Norway. 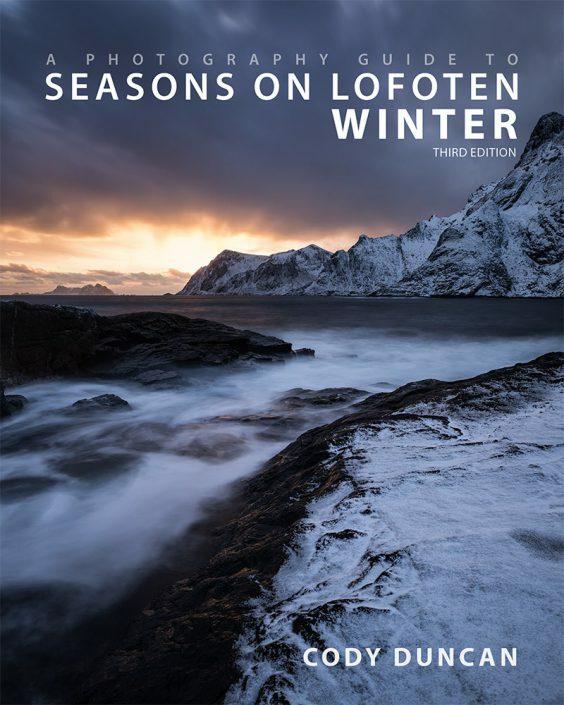 If your goal is to reach Lofoten in the most efficient manner, many people choose to drive through Sweden. The distance is slightly longer, but the speed limits are higher, fuel prices a little cheaper, and you avoid the toll roads of southern Norway. Driving through Norway is the more scenic route in my opinion, and a better option if you’re wanting to take a few days of light sightseeing to reach the north. Be aware though, there are frequent automated toll roads, mostly in southern/central Norway. 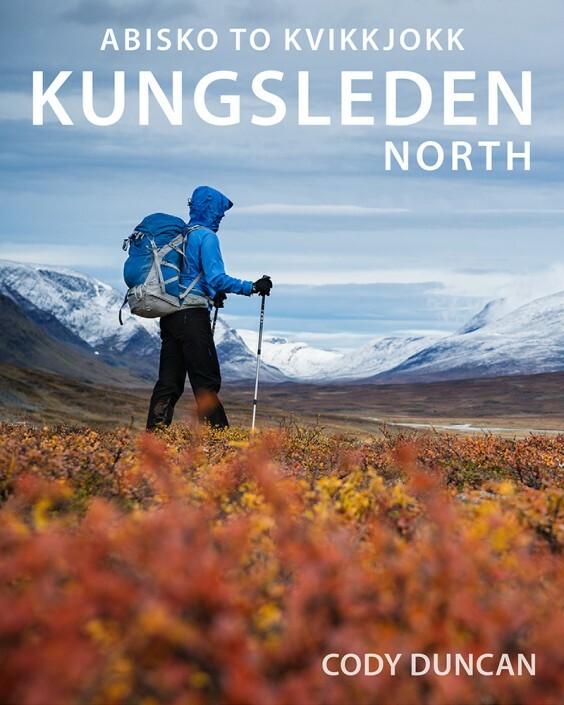 Visitors are advised to register their Norwegian Autopass in advance. 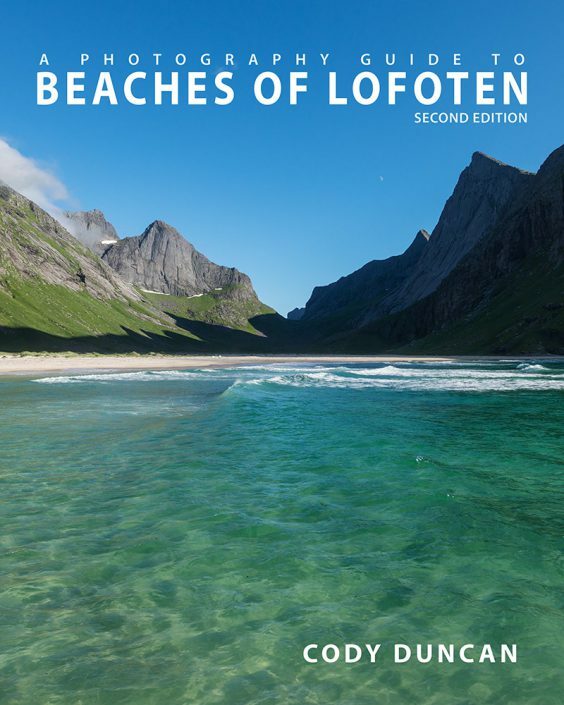 As you cross the arctic circle and near Lofoten, you will have several more options for reaching the Islands. The main considerations you want to make are: your arrival time, frequency of departures, distance to ferry, distance to destination on arrival, price, and length of sailing (for bad weather). Bodø – Moskenes: At 3+ hours, this is the longest ferry ride, and the roughest should it get stormy. Arriving in the western tip of Lofoten, you are immediately at the heart of the Islands and ready to explore. If your initial destination is Reine, or anywhere west of Leknes, this is a nice ferry to take. In summer, it is a good idea to make a reservation, as this is the most popular tourist route to the Islands. This is also the most expensive ferry. Skutvik – Svolvær: The longest drive from Fauske, it is also the cheapest ferry. This route operates in summer only, with semi-frequent daily sailings. Bognes – Lødingen: This is the fastest sailing time at just over an hour. With 20+ departures per day during summer, it can often be a good choice if you are not quite sure when you will arrive and don’t want to make a reservation for Moskenes. Lødingen is a couple hours east of Lofoten, so take this into account if necessary. Another option, and mostly applicable if you have traveled through Sweden, is to drive to Lofoten via Narvik and Vesterålen. This route avoids ferries altogether. There is no train connection to Lofoten. Bodø is the end of the line coming from the south. The train ends at Narvik if coming from Sweden and the east. From Bodø take the ferry to Moskenes. In Narvik there is a bus to Lofoten (2-3) daily. See below. 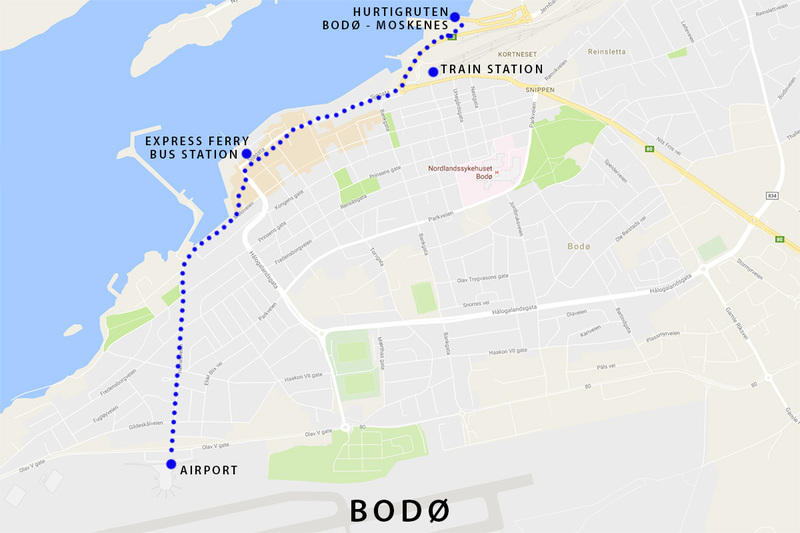 Bodø: Train station is located on Jernbahnveien, about 300 meters from the ferry terminal building. Narvik: Train station is located on Stasjonsveien, about 900 meters from the bus station. There is no direct bus connection to Lofoten from the south. Similar to the train, once arriving in Bodø, most will typically take the ferry to Moskenes. Alternatively, if coming from the north (Tromsø) or east (Sweden) a connection can be made in Narvik (2-3 daily, depending on season), which will travel all the way to the end of the road at Å I Lofoten. A change or two may be necessary in Svolvær or Leknes. Bodø: The bus station is located in the Tourist Information center on the corner of Sjøgate and Sandgata. Luggage lockers also available. Narvik: The bus station is located on the lower level of the AMFI center, half way across Brugata (bridge across train tracks in center of town).